As your business grows, it becomes harder and harder to keep track of your utilities. As your facilities grow, there will be so many areas of utility expenditure to monitor. When you are having to monitor so many sources of expenditure, you will lose track of how to manage them properly, find efficient ways of spending and more likely to gloss over anomalies until it causes problems which can affect your entire business. It is also not ideal that utilities are one of the biggest costs for a business, so not managing them properly can really cost you in the end. In fact, energy costs make up as much as 20% of costs for an average office building. This is where hiring a utility management company can help. 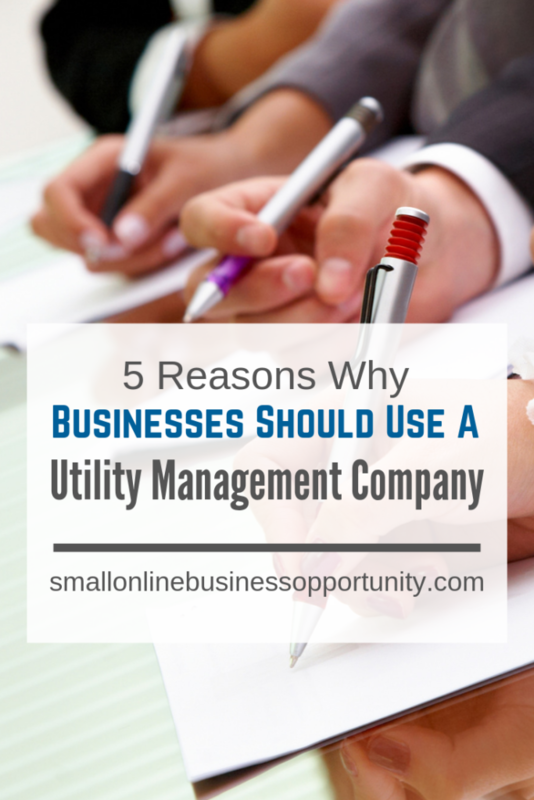 Let’s look at, in more detail, 5 reasons you should hire a utility management company for your business. Keeping track of utility spending on spreadsheets can be cumbersome and leave room for a lot of error. Utility management consultants will have specialized analytics tools and software such as EnergyCap that can visualize your energy data better. EnergyCap is a Utility Bill and Accounting management software that saves time by automating utility bill accounting processes. You can set energy reduction goals and visualize on the EnergyCap dashboard how close you are. You can also analyze energy data at different levels (e.g. department level or the whole business) which can help you see patterns and pinpoint exact problem areas. Accurate utility data will also improve the accuracy of your expenses reports and budgets. Utility management companies will have extensive technical knowledge and expertise to advise you on how to come up with a good utility management strategy. 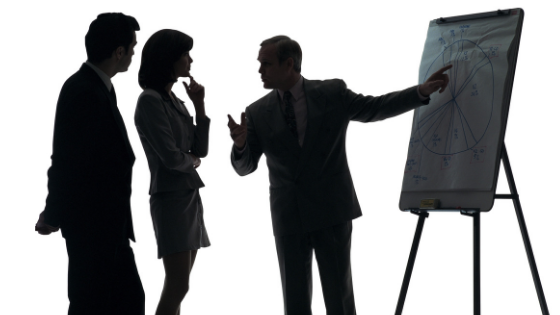 They will audit your entire business process to quickly see where problem areas and good ways to improve them. Using a utility management company can streamline your processes to reduce energy spending or find newer ways of cutting usage. For example, they can advise you on new insulation material to reduce heating costs or the potential of using renewable energy to save costs. These all require technical knowledge which you may not have. Utility management companies can make timely utility bill payments on your behalf, so you do not have to worry about falling behind on your bills. They will also have secure payment systems to suppliers where you would not need to worry about cybersecurity threats. Utility management companies will have extensive and established connections to multiple energy suppliers. They are constantly tracking the energy markets, so they can find you the best utility deals that match your requirements. Having connections to suppliers also means they can get you discounts and tailored contracts that you wouldn’t have had access to before. As with any type of legislation, it is very cumbersome and time-consuming to keep track of the continuous changes to energy legislation that can affect your business. 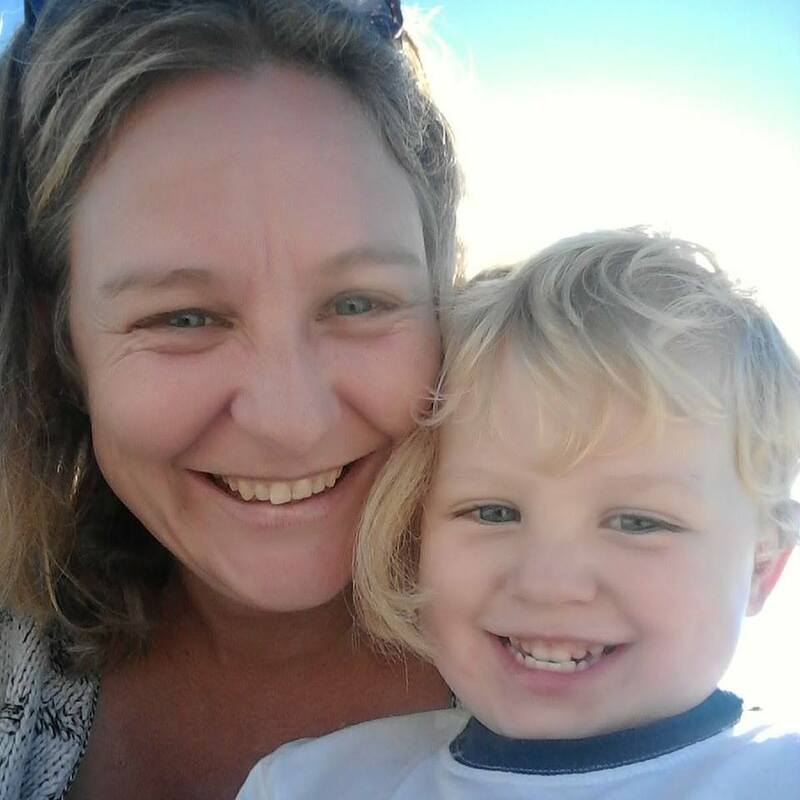 They can keep you updated on changes in energy or carbon reduction goals set by the government which could make you eligible for grants or warn you about potential fines.